It’s basketball season and we are excited to watch the games. From professional to collegiate, there is something for everyone to enjoy which makes now a great time to prep your little ones on becoming true fans of the sport. 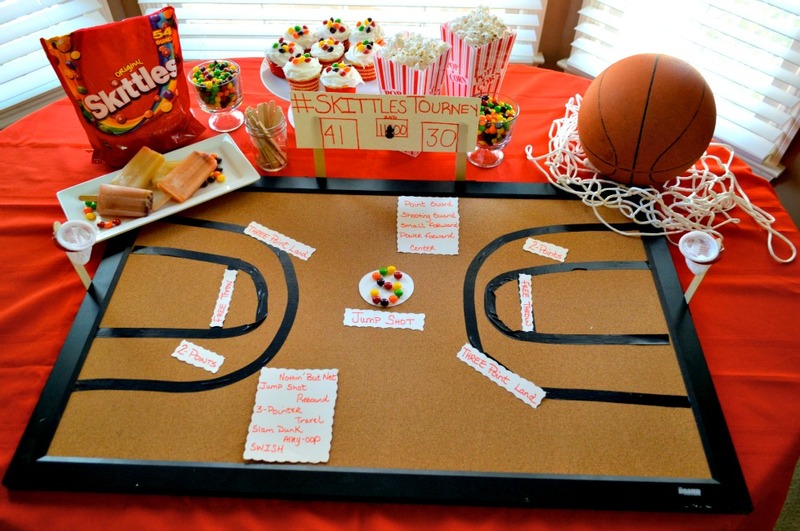 What better way to do it than to put together a treats party with the Skittles I picked up during my latest Sam’s Club run, a DIY basketball court plus a printable basketball lesson. Our house is a full on sports house so it’s time our kids get on board. I can tell you this, since we are a blended household from different parts of the country, there is always smack talk happening. Let’s just say if the team is from the North East, I’m rooting for them. Regardless of the divide, we make basketball sweeter with this easy Skittles Popsicle Recipe. 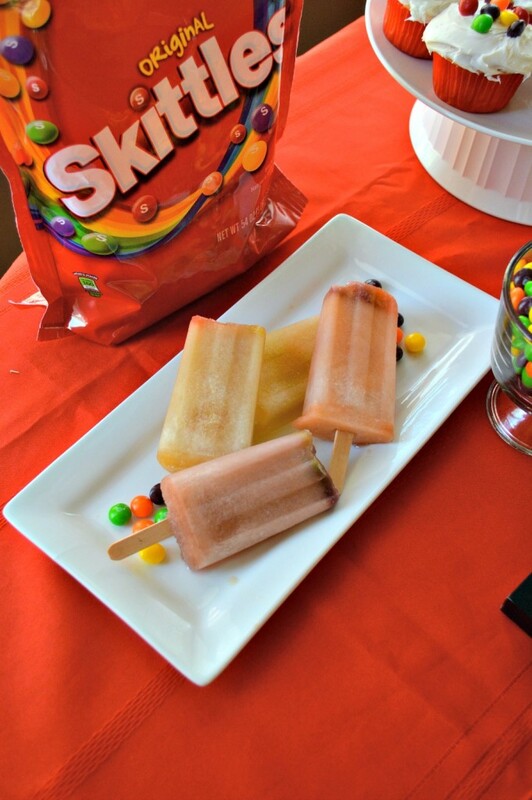 To make Skittles Popsicles simply gather your main ingredients and your equipment and get started. Don’t forget to prep everything on a tray for easier cleanup. There will be spills especially if your kiddos jump in to help. Another quick tip is to use a measuring cup with pour spout to cut down on cleanup. Once our popsicles were prepped, we popped them in the freezer and started our #SkittlesTourney basketball game. Little Z was all about bouncing the ball and sneaking skittles, while big Z was focused on cutting out labels for our lesson. We focused on learning scoring terminology including jumpshot, 3-pointer, Slam Dunk and Free Throws. We also identified how many players were on the court for each team and the position they played. Of course we talked about offense versus defense, If you ask me the win comes from great defense above anything else. What do you say? 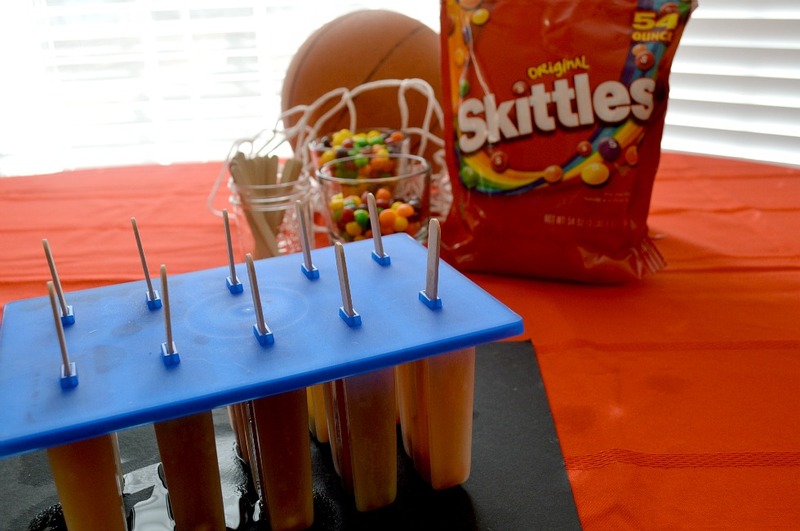 Pour 4-5 skittles in each popsicle mold. Fill with lemon lime soda leaving 1-2 inches of space. Place popsicle tray cover on top and insert sticks. Remember to leave about 2 inches of the stick out. 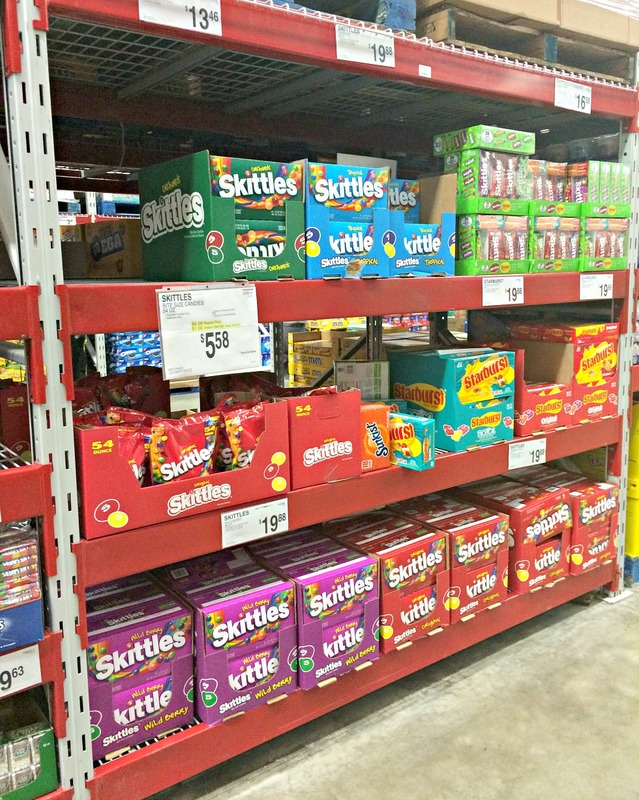 You can find the 54oz bag of Skittles at your local Sam’s Club. Look for the in-store palette in the candy aisle. Now that you know how my family enjoys March basketball season, let me know how your family gets ready for the game. Leave a comment sharing your family game time fun. Hubby is a basketball fan, me not so much lol. I just watch sometimes because he’s watching. LOL..I meant to ask how come they we’re in the pics. Thanks Adanna. We had a great time. And girl those popsicles are so good. I mean really good!!! Thank you Kita. LOL. These popsicles are so yummy. I love basketball. Can’t play a lick but I love it. We are hoping to get big Z involved. Skittles fruit kind I love now you make it in popsicles yummy . Thanks for sharing. Make them LaShawn. You guys will love them. He will feel extra special. What else can I say….Sweet! I love skittles, they are great to munch on when watching movies, basketball, etc. 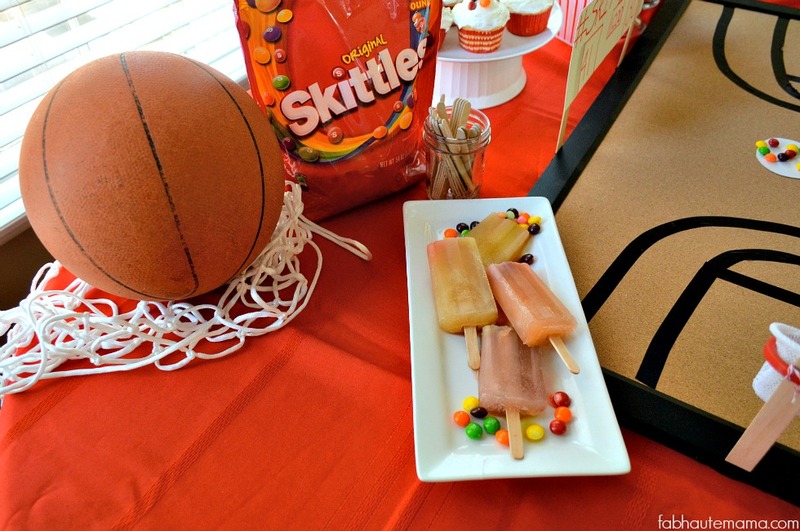 What a great idea for both basketball and skittles lovers. That would be refreshing during summer time. 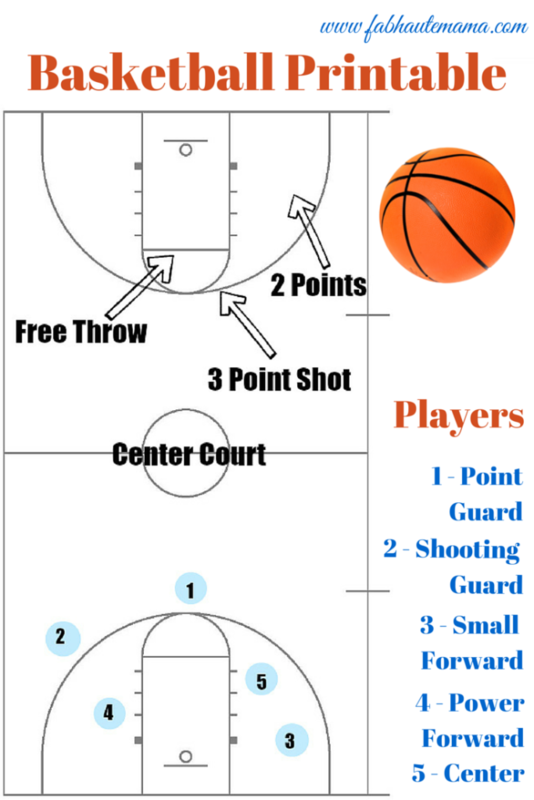 I love the basketball printable! Thanks Rose. It was a fun filled and yummy day. I hate basketball, but this looks super cute and creative. Plus, I’d just make the popsicles to eat anyways. They sound yummy! LOL Beth. We love basketball around here especially this time of year. 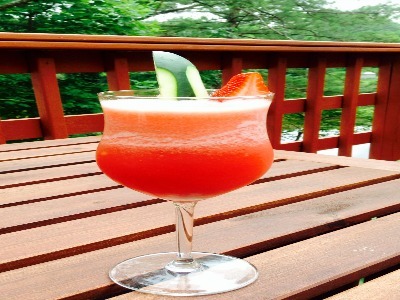 You sure can make these anytime and for any occasion. 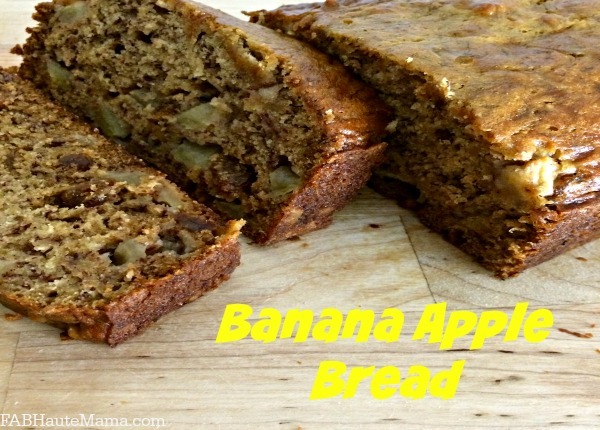 With the weather warming up, this will make a great treat for my kids. I like easy desserts. Thanks Saidah. I hope you get to enjoy them with your kids. Thanks Danita. Give them a shot with your son. I’m sure he will love them. Thanks Tiffany. 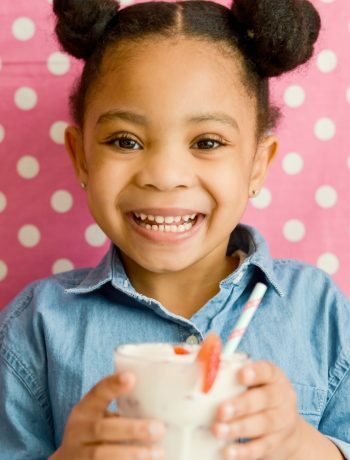 They are so good and great for a family fun day. Ooh, these sound delicious and fun! Headed over to Pinterest to save your post. Thanks Julie. They really are delicious. My husband loves skittles, especially the tropical flavors. They are his favorite fruity candy. This would make a cool treat for him on a hot day, except he’d probably want more skittles in each popsicle. I say the more the merrier. LOL. He can also set half a Popsicle then add more skittles and fill with more liquid and continue to freeze. Thanks Kristen. It was fun to do. My husband was so in to it. The kids were more into the snacks. Such a fun, cool recipe! I would’ve never thought of putting skittles in a popsicle mold. I’ll definitely have to try this! Thanks Bianca. Give them a try. They are delicious. Thanks Geanine. Go for it. My husband is so happy to be having a son but I love the fact that my girls love sports and cars too. Definitely a great way to keep family activities alive. Thanks for the reminder to get popsicle trays. The boy has been asking to make pops for weeks now and the ice cube trays are just NOT hitting it. Yes Joyce. I ordered this tray from Amazon. Came in 2 days and has been a hit with the family ever since. Get them and your little guy will enjoy making them with mom and dad. ANd they absolutely beat ice trays. This is a cool idea! I recently did a Candy Pizza with my kids that had skittles. We will try this next! They were so delicious. Your kids will enjoy. Oh Candy Pizza sounds fun.